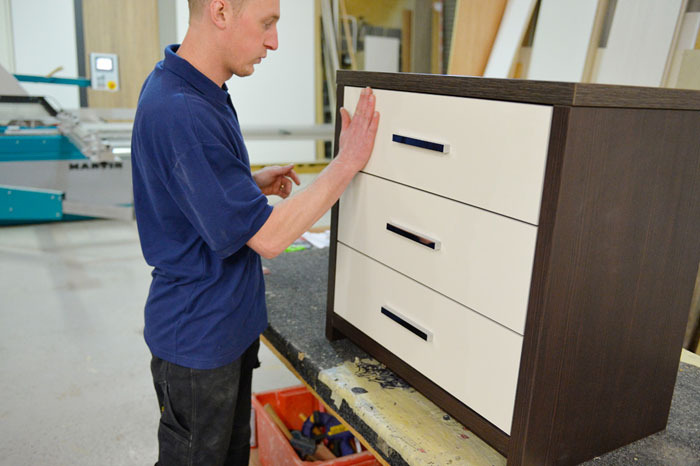 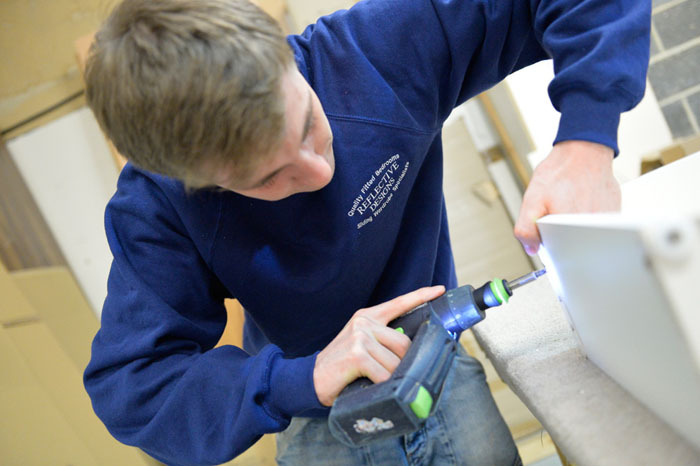 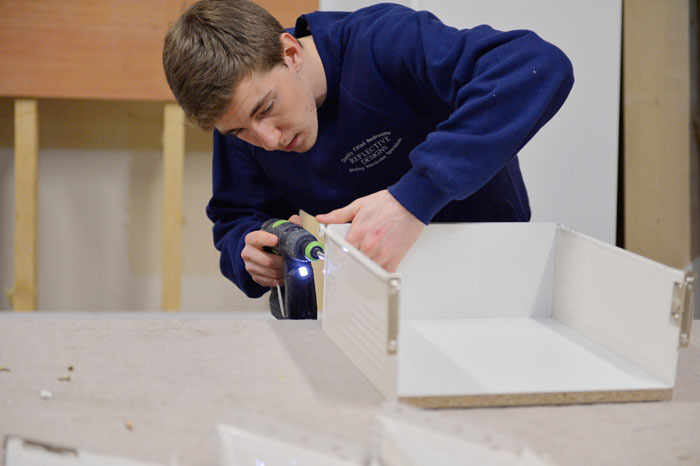 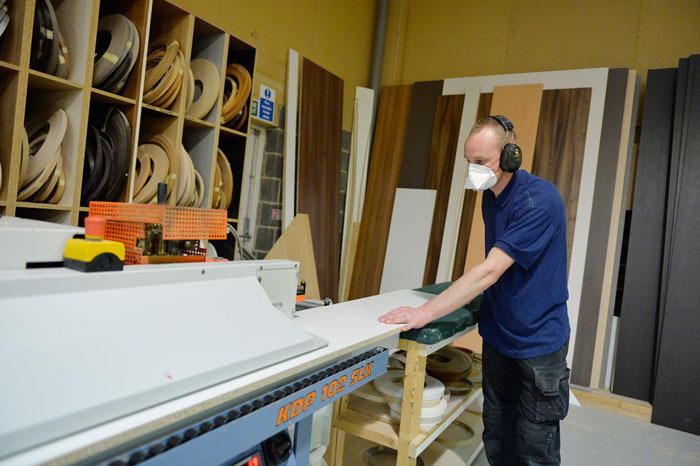 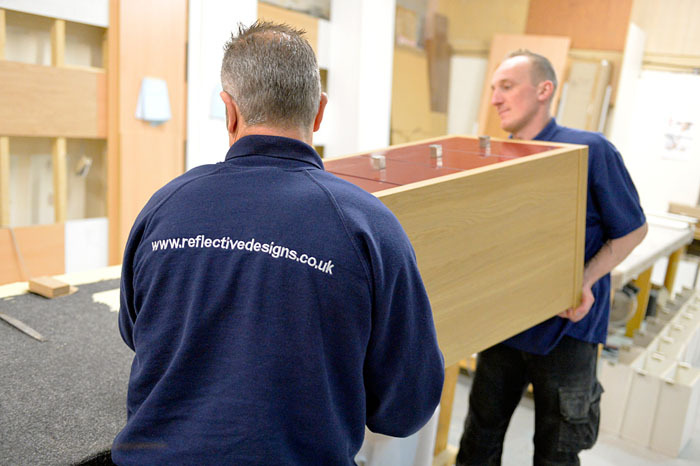 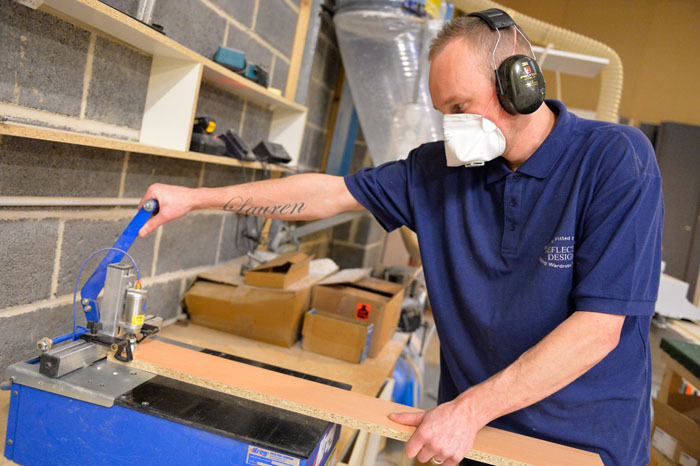 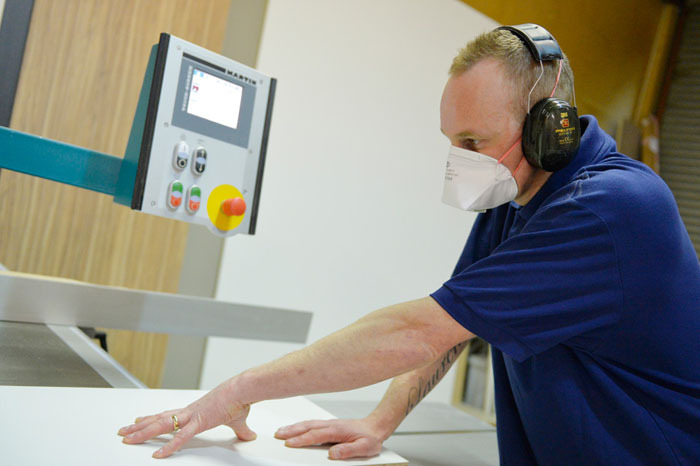 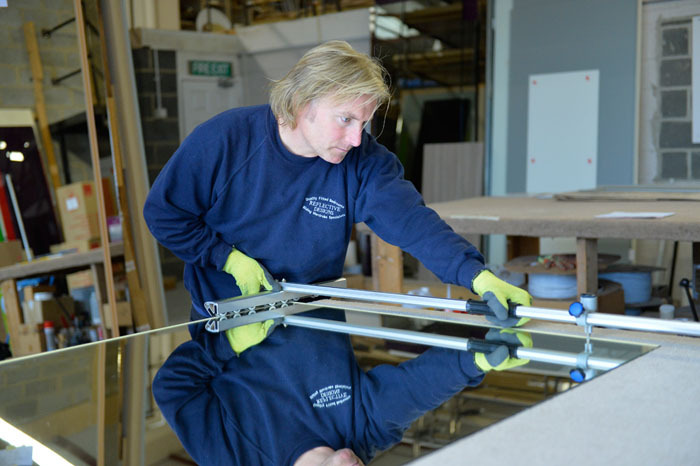 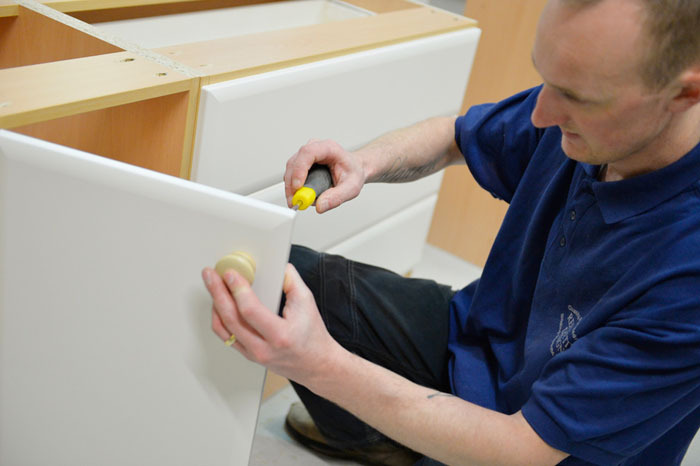 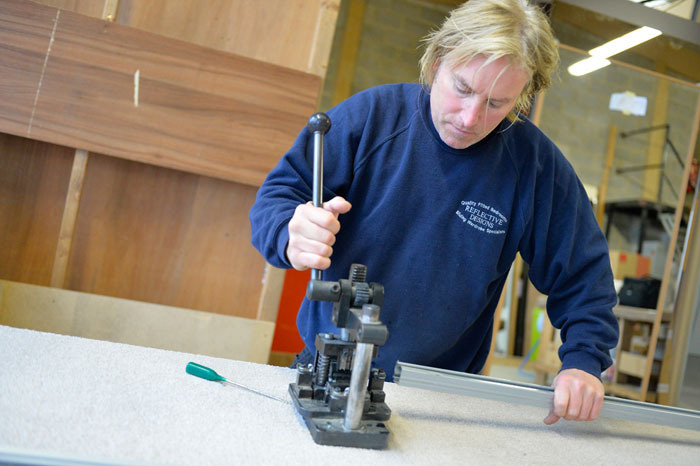 All our furniture is handmade in our modern, purpose built factory in Ruddington Nottingham. 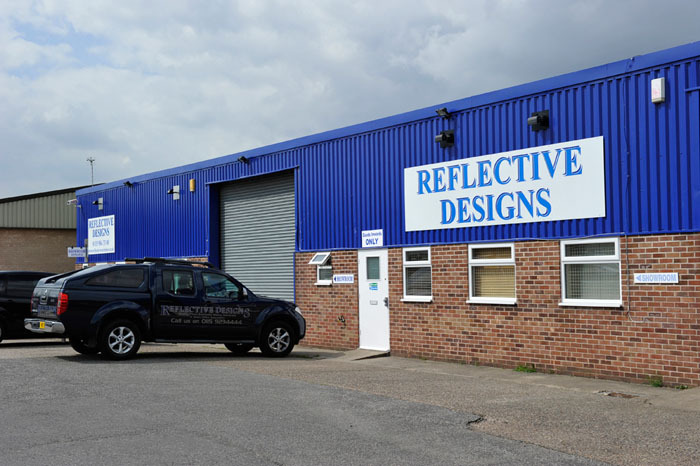 Please come and visit our interior designed showrooms and see our very latest ranges. 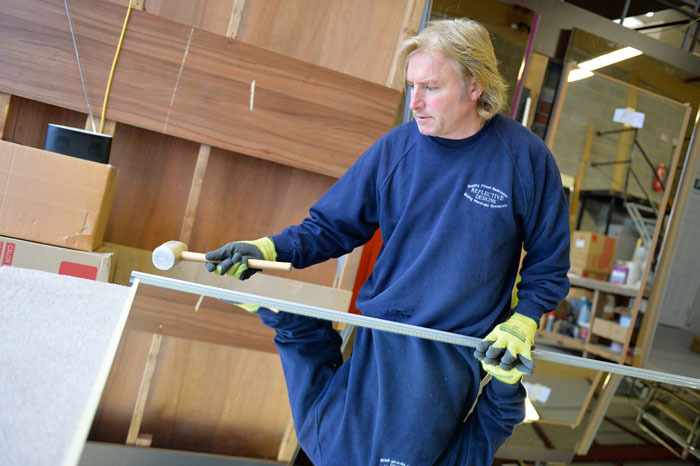 You can also have a look around the factory and see the furniture, cabinets and doors being made first hand.